Thanks to Justin at the Definitely Loud Podcast, we can bring you this cool interview with the International Trip-Hop trio, Decomposing in Paris, who will perform at The Empty Glass 10 PM Thursday night with Snakebox. The RFC cameras will be on hand to record both bands for future episodes of the show. It’d be great to see Charleston come out and support these bands. A mere six bucks gets you in the door! Jill Thompson is a noted comic book artist and illustrator with quite a reputation. She’s worked with Neil Gaiman on “Sandman” and has drawn major books for DC and other publishers. She even collaborated with WWE wrestler Mick Foley on a children’s book. 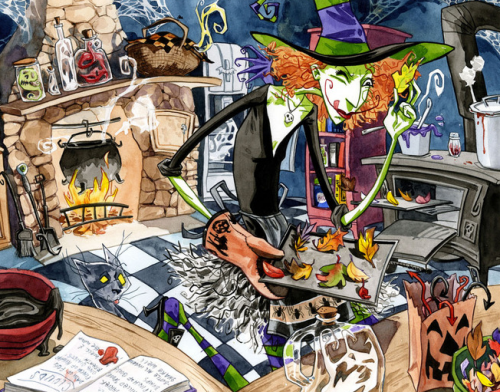 Her main claim to fame is her own creation, Scary Godmother, who has starred in a number of books and a pair of animated specials for Cartoon Network. With your help, Scary Godmother can make it in the toy world. Not all toys are for kids. Some “big kids” have toys too. 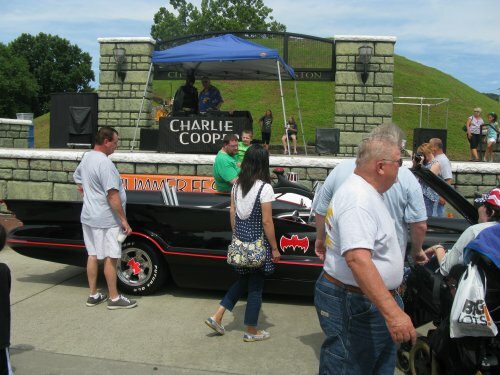 South Charleston held a car show in conjunction with their very successful Summerfest over the weekend, and the PopCult cameras were drawn to this event by the presence of a replica of a certain coolest car in the world…the 1966 TV Batmobile. 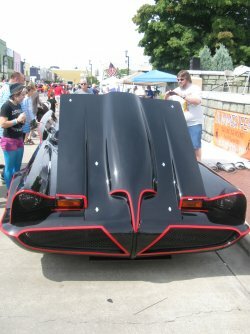 We are bringing you a photo essay of the car show, with the first third of it devoted to the aforementioned Batmobile, and after that, with not too many captions, you will see some of the other wonderful “toys” that were on display around the Mound and on D Street. The truth is, there were so many cool cars at this show that we’re splitting up this photo essay and will bring you part two on Friday, in the PopCulteer. But now…TO THE BATMOBILE!!! The hard part of the day was trying to get a photo of the Batmobile without a ton of people walking into the shot. Last night saw the return of Dr. Sketchy’s Anti-Art School at Uncork and Create. 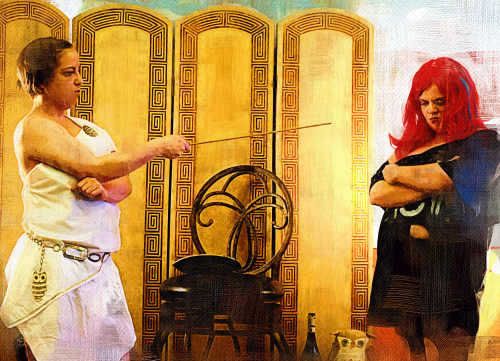 The evening featured Goddesses, and our digital paintings this morning show off Elle Xombeah as Athena and Baroness Ruby Rouge as Delerium. As always, click the images to see larger versions. You will be seeing more images from this session in the coming weeks. 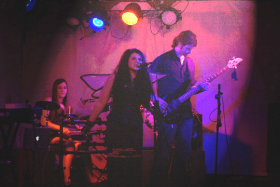 And next month Dr. Sketchy’s will present an evening of Qiet, as the band both models and provides music. That will happen on September 15. Two more digital paintings follow the jump. 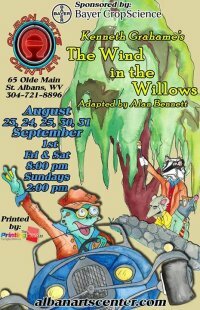 Beginning this Friday, The Alban Arts Center will present a stage adaptation of the classic children’s tale “Wind in the Willows” (book by Kenneth Grahame, adapted for the stage by Alan Bennett). This story follows the adventures of Mr. Toad, Badger, Rat and Mole and their whimsical escapades in the Wild Wood and Wide World. If you are not familiar with the story, Mole has ventured forth from his humble hole in the ground and has been befriended by Rat and Badger. This story tells of their adventures with Mr. Toad. Everyone has a friend like Mr. Toad, a trust-fund baby who always gets into trouble and either charms or buys his way out of it. You know, like your buddy from South Hills. Anyway, the Alban production is wickedly funny, yet appropriate for all ages. The cast is terrific and the set is amazing. I shot some footage during a rehearsal last week, and I hope to have it ready early in the week so you can get an idea of what to expect. In the meantime, our Sunday Evening Video is the first part of an animated take on this children’s classic. This 1983 stop-motion version by Cosgrove-Hall is a beloved treasure in the UK, and I’m presenting it here just to show how many cool interpretations of this story there are. You can find the rest of this version floating around in various clips on YouTube. After the jump you’ll find all the details of the Alban’s production. Your PopCulteer is attempting to climb back in the saddle this week. I’d like to thank all the folks who left comments or contacted me personally or on Facebook to send condolences for the loss of my uncle. His passing has meant that I have a big adjustment to deal with. I’m no longer responsible for someone else’s health and security needs. I also now have forty-plus hours of spare time each week to work on new projects. But this week has been a bit of a jumble. Tuesday was my uncle Gene’s funeral. It was also my birthday. Talk about emotional roller-coaster rides. I am now settling down into an existence that involves much less stress. I’m also having trouble remembering what day of the week it is. Which is why this edition of The PopCulteer does not contain the usual photo essay dedicated to ArtWalk. I totally forgot that it was last night. The day before I had committed to a quick video shoot, and by the time I remembered that it was time for ArtWalk, Artwalk had already begun. Today’s art is a digital painting of my Aunt Stella and my Uncle Gene Warden. 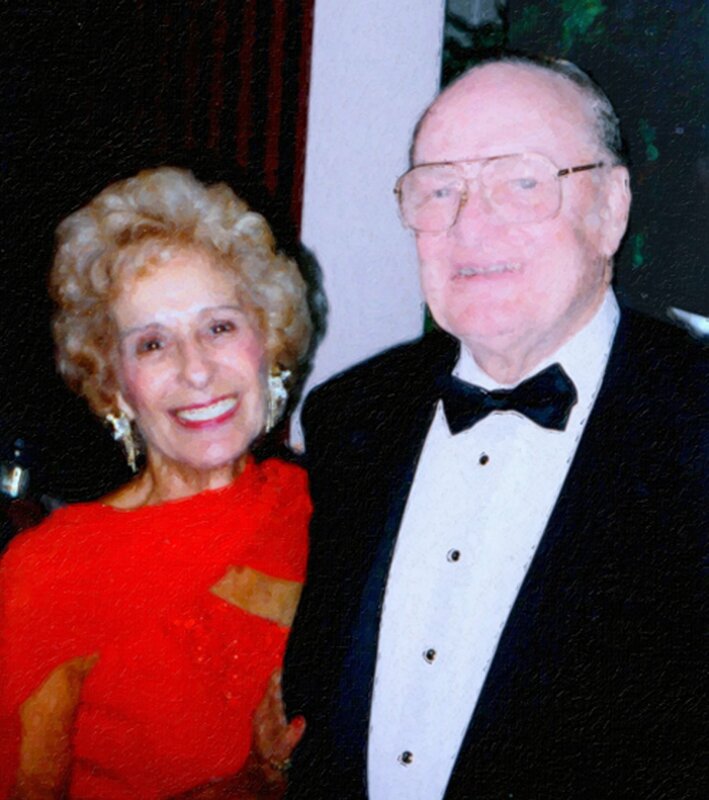 Stella passed away in 2007, while Gene died Friday. I was asked to take the photo that this painting is based on and airbrush Stella out for Gene’s obituary. 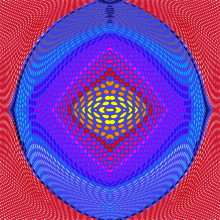 I did so, but the truth is that I felt that the entire picture needed to be seen. Gene was not complete without Stella. I wrote the first draft of the obituary that ran in the Gazette on Sunday. 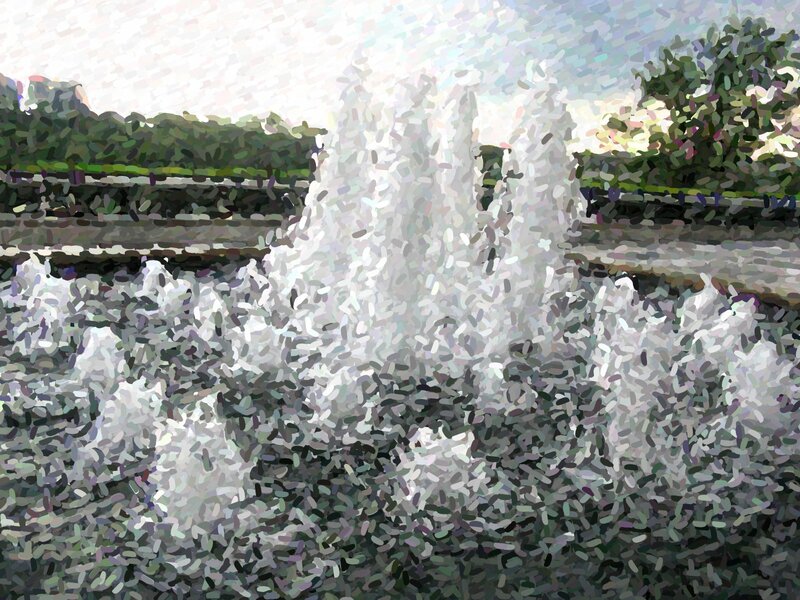 It was edited by diverse hands, and kept short at Gene’s request–he was frugal to the end and didn’t want the obituary to go on for too long–but I also wanted to present a more full picture of my life as Gene’s caregiver here in PopCult. I try not to get too personal in this blog, but this time I think it’s appropriate to make an exception. A couple of weeks ago I wrote about how I was dealing with a family illness that was disrupting my regular posting schedule here in PopCult. Sadly that illness has become a Hospice situation, complete with all the stress, drama and chaos that accompanies end-of-life matters. 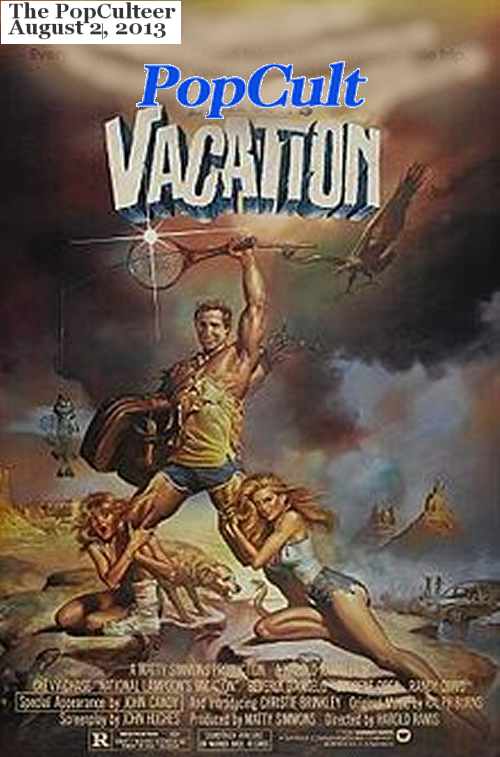 Postings here will likely become more sporadic over the next few days. I will return with a full account of what has happened and get this blog back in gear when I can. If you saw The PopCulteer last Friday, you know that this blogger was gone for a few days. I, and my fiancee, Melanie Larch, traveled to Washington DC to see the touring company of “The Book of Mormon.” You’ll be reading more about that later in PopCult, but for now, take in this digital painting over a photograph of one of the Kennedy Center fountains. And click to enlarge.